For all the ProStreet fans out there! I hope you enjoy using this, as I have enjoyed making it! 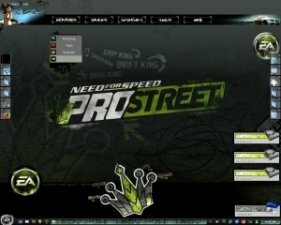 This version of NFS: Pro Street had an plugin conflict. how to install this file in windows? please help me note the theme is 10!